Aaron Bailey secretly wishing he was working instead, because he would find that more fun. We’re back in the first episode of 2016! 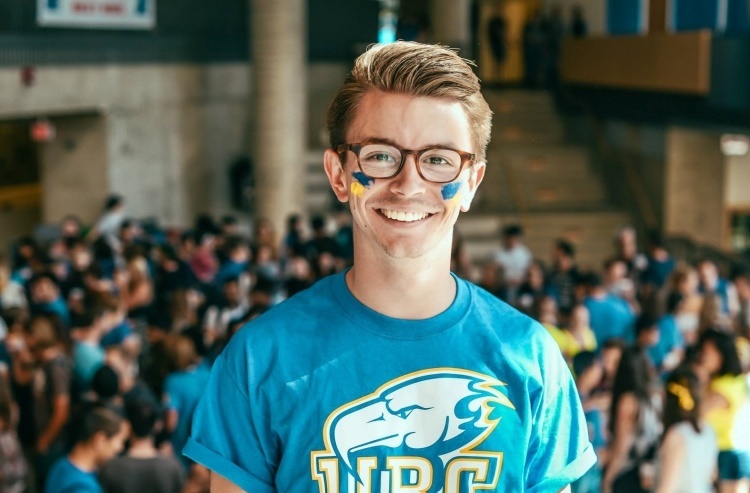 This week we delve into the UBC presidential search, and play some tape from the open town hall, as well as an on-location interview with Chancellor Lindsay Gordon. The presidential atmosphere continues with pleasing symmetry, as AMS president Aaron Bailey rejoins us to discuss the search, talk tuition, and look ahead to the AMS elections. And why not look back at our first interview ever with Aaron from August? Neal wrote a thing about the futility of the town hall and how the people on the search committee also need to take the feedback to heart. Our post about the redacted version of the Smith Report that was released.